Our numbers are increasing for another wonderful year ahead! Ladies, I will post calendar dates and announcements on this page until our Carillon website software update is completed. I hope you'll take advantage of this means of confirming information that pertains to Carillon! You can logon anytime of the day from anywhere to access this information even if you're unable to access your email! If you wish anything to be posted, please email the appropriate information and I'll gladly post. I will happily post any website you feel is pertinent to Carillon business or to our membership! 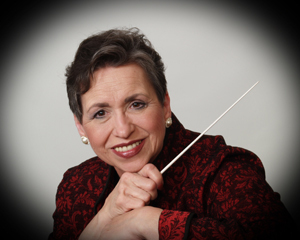 December 14 - Lazyboy Center, Monroe Community College by invitation of the Agora Chorale conducted by Catherine Brodie.